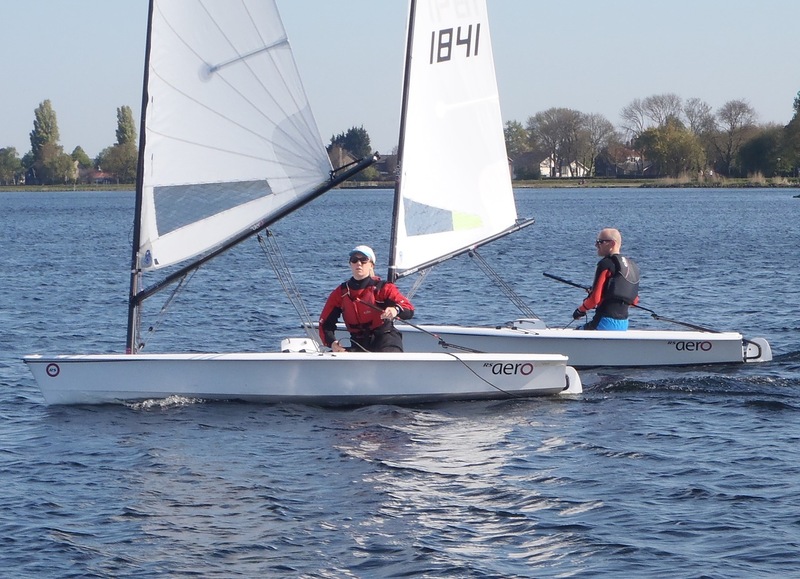 Two RS Aeros made the Spring Regatta at Aalsmeer, Bella van Erp and myself. The event was shared with Musto Skiffs and Flying Dutchmen to start the season. On Saturday we had too little wind and on Sunday eventually too much! However for most of Sunday it was great sailing. Both for Bella and I this was our the first race in the RS Aero. Bella beat me with better upwind sailing...as a surfer I have been reaching most of the time! 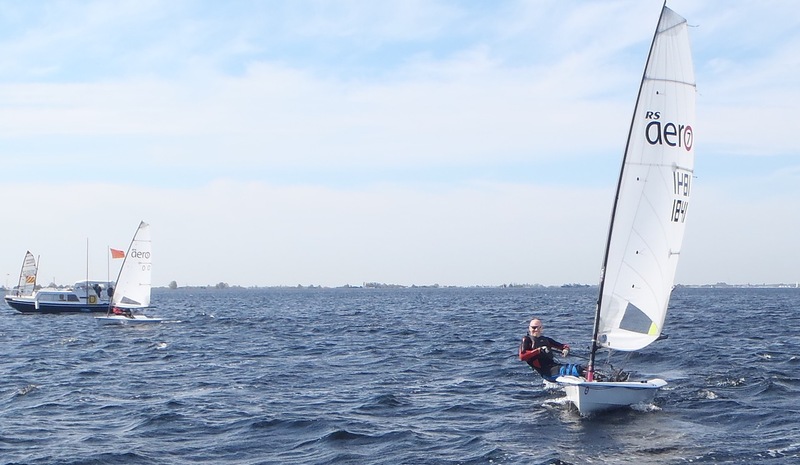 Next up for the Dutch RS Aeros is the Sails and Music Regatta at Giesbeek on 13/14th May.